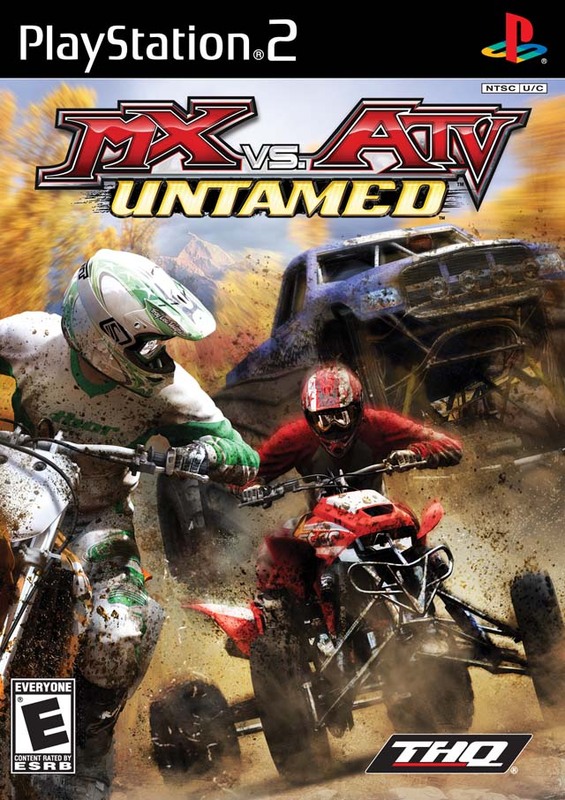 MX vs. ATV Untamed kicks it up a notch and shifts into high gear! Rainbow Studios has evolved their legendary Rhythm Racing engine to include throttle based power slides, near upside-down whips and new scrubs at full speed, all while retaining the smooth and authentic feel not found in any other game. Brand new styles of racing are born as powerful vehicles tear through treacherous trails in the new Open cross Modes, while then shifting gears to navigate boulders, logs and water pits in Endurocross. 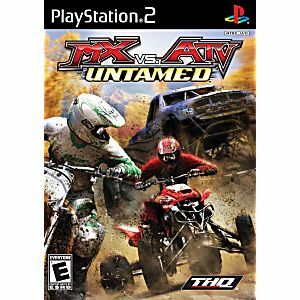 Players can take control of the new DRV Sport and multiple other vehicles, including Monster and Trophy Trucks, as they blaze through rivers, swampy everglades and the desert dunes. Very happy with the game and the whole order experience!